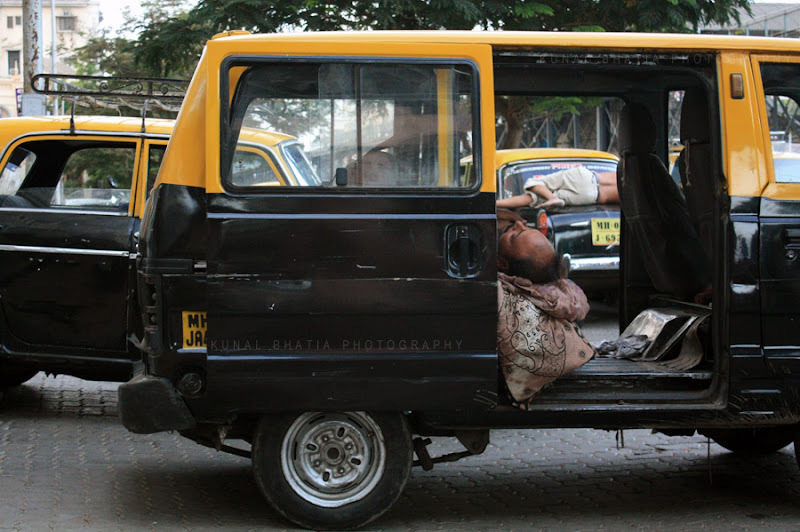 cab drivers asleep in and on their cabs. Interesting shot. I hope he remember where he put his money. Fantastic capture! Your photos are just great! Great photo ! nice capture !